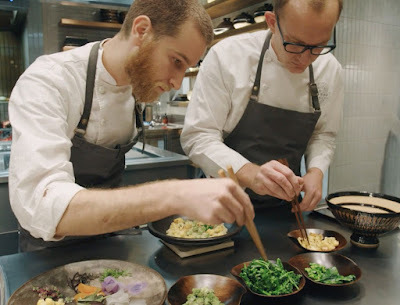 The video trailer of Chef Kyle Connaughton's Single Thread Farms-Restaurant-Inn is just out! Our donabe, Iga, and myself are featured in the video. It's very short but such a beautiful visual story of the restaurant's opening. So, please check it out. Happy donabe life.